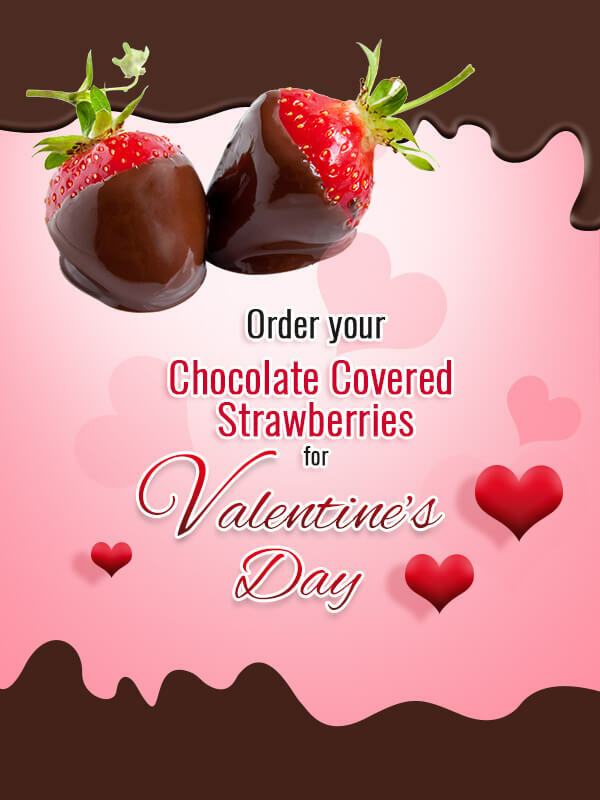 There are chocolate covered strawberries and then there are chocolate covered from Tom the Green Grocer. We start with extra large stem berries. Then we dip them in the finest Belgian dark chocolate. For Valentine’s Day, this is the perfect grab and go gift for your significant other and good friends. Let them know you cared enough to get them a classy little gift of quality.